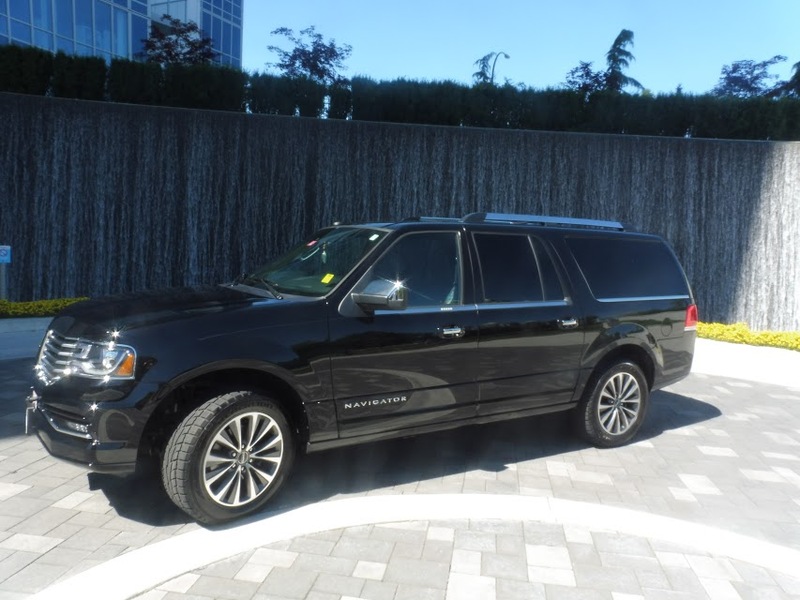 Coquitlam Limos offers world class Whistler Limo Service from YVR. Forbes Magazine rates Whistler Blackcomb as one of the top 10 ski resorts in North America for 2016! And Whistler consistently stakes claim in the top 10 for the Worlds Best Ski resorts year after year. First Class Skiing needs First Class Limousine Transportation and Coquitlam Limos is your finest YVR to Whistler Limo company! Whistler is well known for it's skiing however the community vibe in Whistler is just as outstanding! Whistler is a diverse and energetic village for all. With amenities such as boutiques, fine dinning and year-round outdoor activities, Whistler Village truly is a world class travel destination. Coquitlam Limos proudly provides YVR to Whistler Limousine transfers. The Sea to Sky Highways is an incredibly awe-inspiring drive. Don't miss out on all this gorgeous BC nature by being behind the wheel. Sit back and let Coquitlam Limos do the driving. Our luxury vehicles include TV's, state of the art surround sound stereos, leather seating, fiber optic lighting and even a bar. Traveling with a smaller party? We have Whistler SUV rentals as well as passenger vans for you, your crew and your ski equipment. Interested in traveling to Whistler? Get more info here. Will you be needing a Whistler Limo Transfer from YVR or elsewhere in the Lower Mainland? Contact us to discuss how we can help.